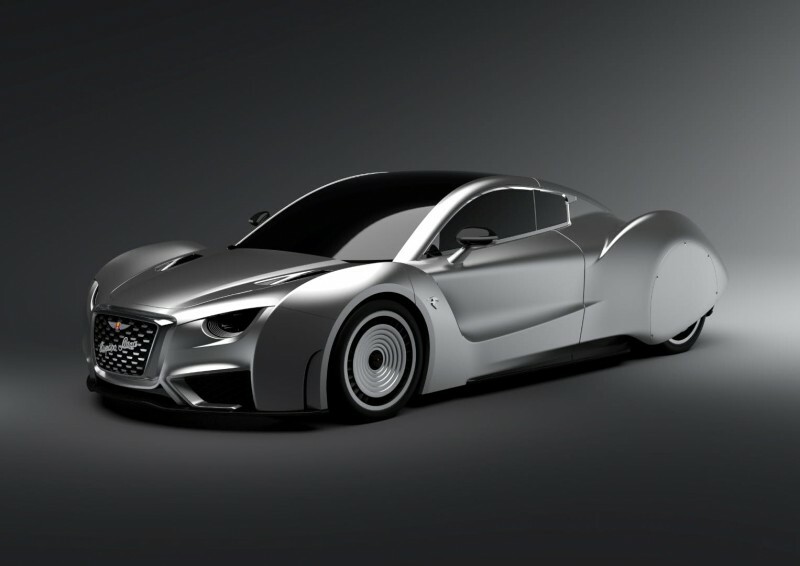 About two weeks before the Geneva Auto Show, a German startup using the name Hispano-Suiza revealed their Maguari HS1 GTC hypercar. We did a short piece on the V10-powered and very contemporary beast, which the company christened the Maguari HS1 GTC, is very much of its ilk, boasting 1,000 horsepower, a 0-62 time of 2.8 seconds, a limited top speed of 236 MPH, and a fastback supercar design. But that Hispano-Suiza is competing with another Hispano-Suiza, which is based in Spain; the name translates to ‘Spanish-Swiss’; a peculiar little marketing chess game has therefore developed between the two competing niche automakers. And that second Hispano-Suiza has a car of its own to offer as its own convincing argument for ownership of the name: the Carmen. On guard, Toreador. The Carmen is a sculpted paean to the golden age of coachbuilding, with the soul of a pre-war wanderer, the heart of a 21st-century eco-activist, and a name cribbed from Bizet. It is an EV, and possessed of a design that’d be iconoclastic if it wasn’t so steeped in historical referent. Deco flourishes, aircraft design cues—especially those cowling-like rear fenders—meet with a contemporary front end. Capping it all is a grille that makes past and present a neat balancing act. Like its competitor’s Maguari, the Barcelona-based Hispano-Suiza’s Carmen boasts about 1,000 HP. The body is carbon fiber, keeping curb weight down, and the vehicle does 0-60 in less than 3 seconds. The company states that the car has a range of up to 250 miles.